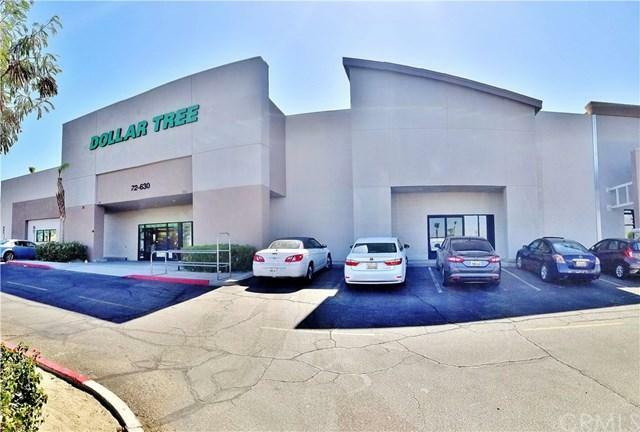 Sale includes ~10,000sf Dollar Tree space plus next door additional ~12,800sf prime commercial retail space, conveniently located inside the Monterey Shore Plaza at the corner of Dinah Shore Dr and Monterey Ave immediately off the 10FWY in Palm Desert. 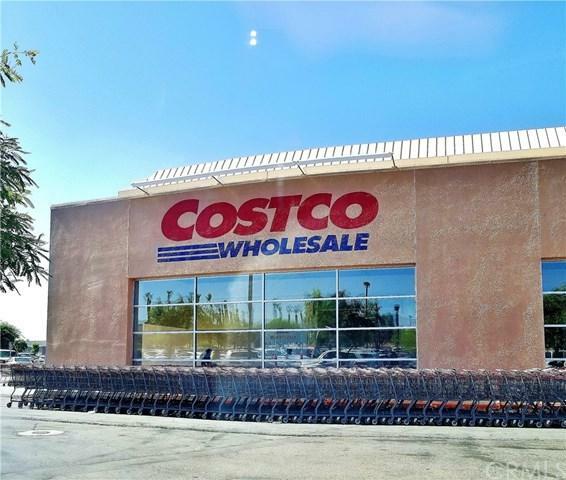 High traffic, great visibility, plaza anchored with Costco and Power of Fitness, available spaces are next to Ethan Allen. Home Depot, Regal Cinemas Rancho Mirage 16 & IMAX, Clark's Nutrition & Natural Foods, Pacific Sales and Joann Fabrics are right across the street Dinah Shore and Sam+GGs Club, Walmart Supercenter, Starbucks, Panera Bread, IHOP, Panda Express, Wells Fargo and BOA are on the other side of the Monterey Ave/Dinah Shore corner. The Monterey Shore Plaza intersection is the busiest corner and the most convenient shopping location in the whole Palm Desert. 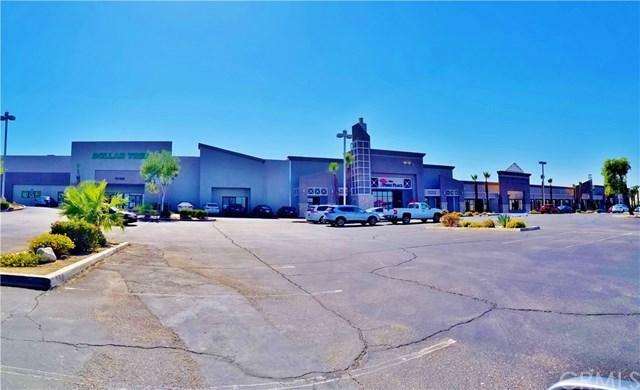 Huge parking lot, sprinklers and utilities ready and both spaces with their own load dock. 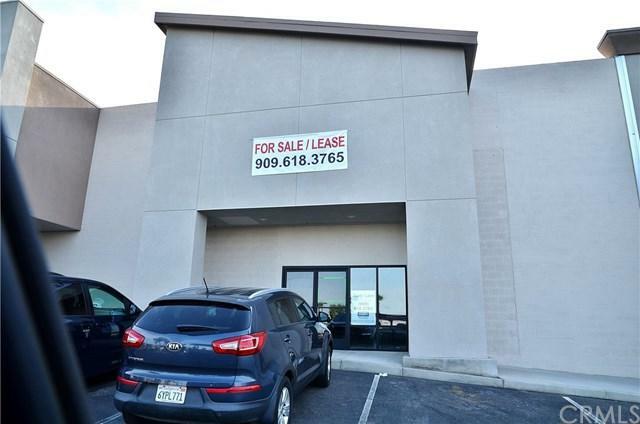 Leasing available, $1.50/sf NNN.